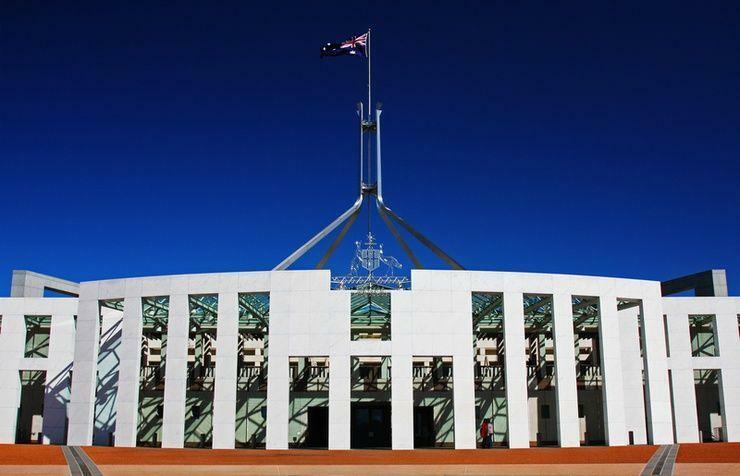 The Federal Government’s Digital Transformation Agency (DTA) is calling on industry feedback to help it develop a dedicated IT Hardware Marketplace. The proposed Hardware Marketplace is aimed at allowing government entities to buy IT hardware to support internal business processes. It will include hardware categories such as storage, network equipment, and technical and logistical services, and be available for all Federal, State and local governments to use, for all categories. “We’re planning to have some products and services available from June 2018 with more added over time,” the DTA said in a statement. “We’re collecting feedback from our users to make sure this will meet their needs. If you’re a buyer within government or seller who wants to sell ICT hardware to government we’d like to hear from you,” it said. According to a discussion paper on the proposed marketplace published on 5 December, the DTA plans to expand the products and services available from existing whole-of-government panels to 17 IT hardware and related categories in the proposed Hardware Marketplace. “The marketplace will be an always open, one-stop shop for government to buy value for money ICT hardware by harnessing whole-of-government demand. It will allow entities to buy ICT hardware through one simple, clear and fast online catalogue,” the DTA said. The DTA is also considering whether it should publish product and service prices that can be viewed by all sellers on the marketplace in the relevant category, as part of an effort to encourage competition and improve transparency. The DTA also said that, while it is not considering hardware-as-a-service (HaaS) as a separate product category, it is investigating ways to improve the process for buyers that are looking to purchase IT through HaaS contracts. The DTA hopes to launch the Hardware Marketplace in two phases upon the expiry of the Commercial Off the Shelf (COTS) panel arrangement on 31 August 2018. The first phase in the development of the proposed marketplace will see the release a request for tender (RFT) to the open market through AusTender in the first half of 2018. Phase two will follow the implementation of phase one, with the DTA launching the remaining categories through a separate RFT process. The DTA said that while it is transitioning categories to the new Hardware Marketplace arrangement, it intends to extend the current Hardware and Mobile panels until the completion of the second phase of the process. The Hardware Marketplace proposal comes just weeks after the DTA revealed that smaller IT suppliers had won roughly $37.5 million worth of Federal Government technology contracts via its Digital Marketplace. The Government’s Digital Marketplace platform, which operates under the auspices of the DTA, went live in beta on 29 August last year. One of the driving ideas behind the Digital Marketplace was to make it easier for smaller IT providers to compete for government work – a move which is hoped to help to drive technological collaboration and innovation among government agencies and the private sector. Giving smaller players a better chance at competing for, and winning, lucrative government work has been a big focus for Taylor, who revealed on 23 August a range of new procurement reforms, including a move that sees IT contracts capped at $100 million. The DTA, which has been charged with building a whole-of-government IT strategy, took over the bulk of the Federal Government’s IT procurement duties from the Department of Finance, which had long held the jurisdiction, earlier this year. In October, it was revealed that Oracle was set to join IBM and SAP in talks with the DTA to establish a series of new whole-of-government coordinated procurement arrangements with the technology vendors. The DTA ultimately awarded a $42 million contract to SAP as part of the whole-of-government purchasing arrangement.